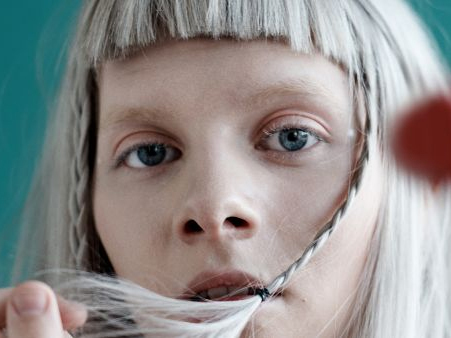 As she prepares to shine bright over regional fields as part of 2019's epic Groovin The Moo line-up, Norwegian dream and a rising star of futuristic artistry Aurora has wasted no time in announcing huge sideshows across Australia. Having amassed over 200 million streams and huge sales of her debut album All My Demons Greeting Me As A Friend, Aurora recently released the first instalment of an ongoing project titled Infections Of A Different Kind – Step 1. Tracks like 'Runaway' and 'Queendom' showcase a powerful, angelic voice which has landed her a devoted following, both in Australia and all over the world.